Their third and most ambitious album yet, “The Ceiling” (out April 5th 2019), sees the band head back into the studio with Gethin Pearson, who also produced 2016’s “Simplicity”. The album represents another musical leap forward for the band, adding new textures and further honing a sound that has been theirs since their inception. 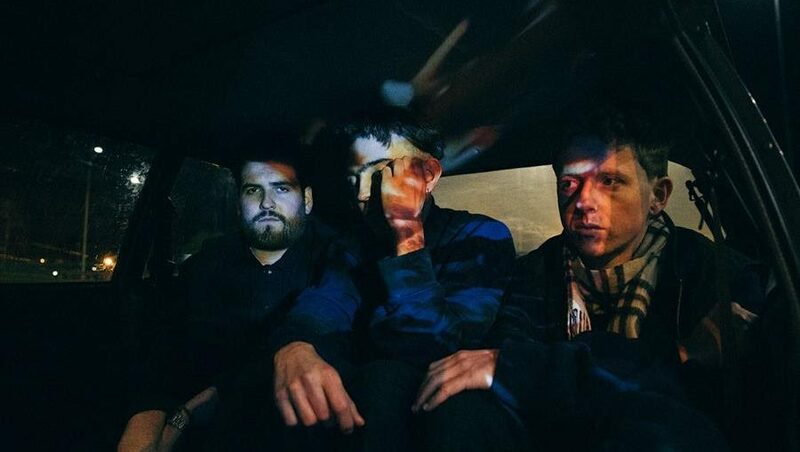 “Do You Remember” follows the bands propulsive 2018 single and album opener “Driving At Night”, which earned plaudits from the likes of DIY, who described it as “A striking introduction to their third full-length”, as well as receiving praise from The Line of Best Fit, Clash, Paste, Dork, Gigwise and featuring in Hype Machine’s 10 most popular music video charts. “Lyrically “The Ceiling” is generally about feeling a bit lost, I think as you grow up everything feels like its moving along a lot quicker; friends, relationships, life can all seem to move at 100 mph. Sometimes we forget that its OK to stand still for a bit sometimes and actually breathe. A lot of these songs are about dealing with that. Musically I think we’ve surprised even ourselves with it, we’ve gone down paths we haven’t taken before and ended up with something we’re really very excited about.